Hey! Click here for the Course Outline! 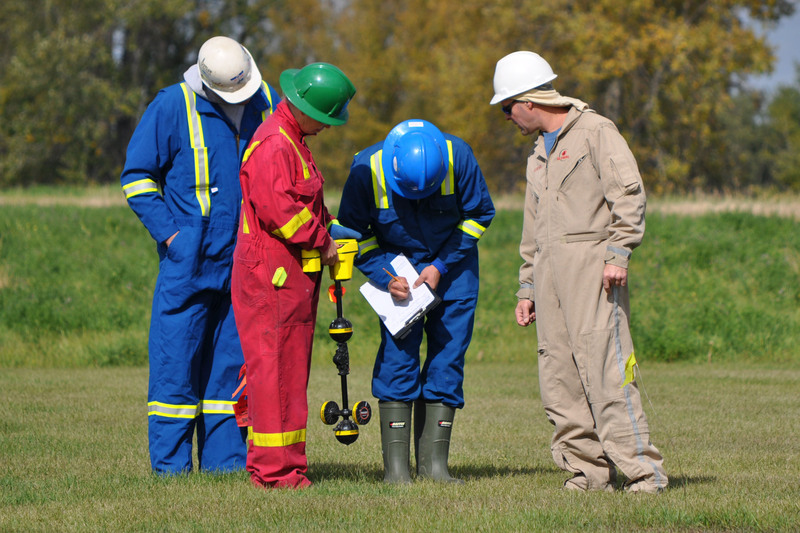 Demonstrates in a field application, direct connect, clamp, and induction methods of underground locating.